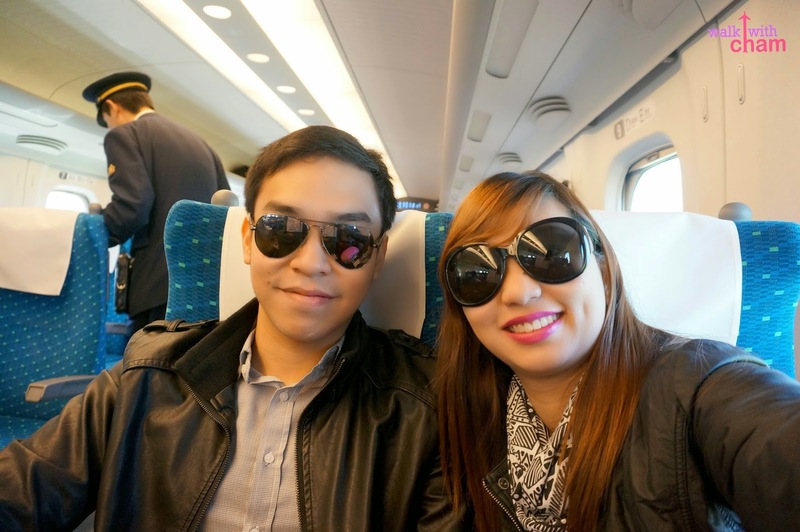 We bid goodbye to Kyoto and went to Tokyo via Japan's bullet train. 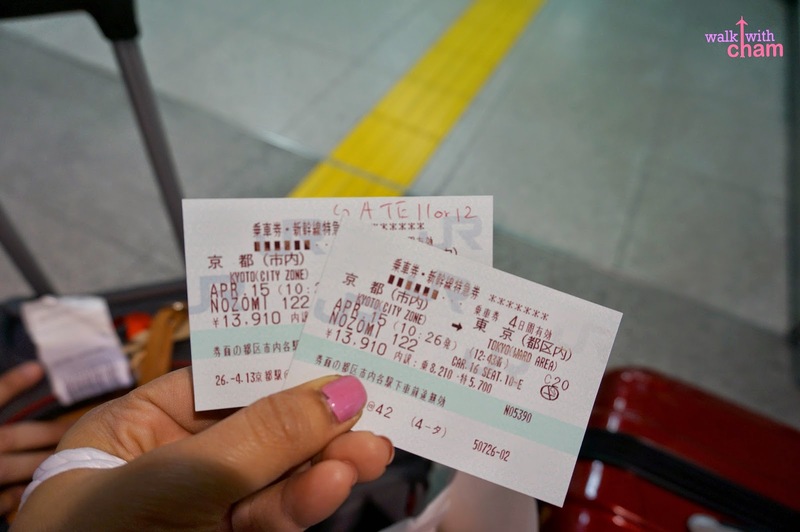 There are several ways to go to Tokyo from Kyoto- via car, highway bus, plane from Osaka, local train or via Shinkansen. 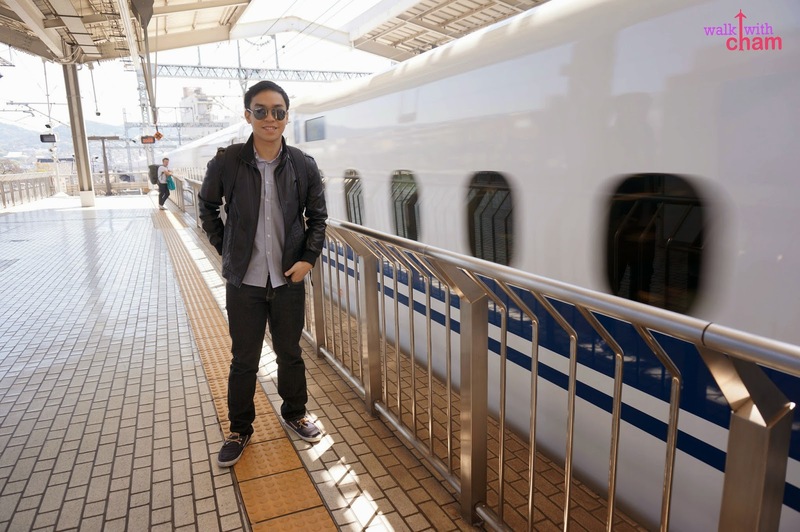 Shinkansen is a high speed railway line in Japan, it is where the bullet trains run on. 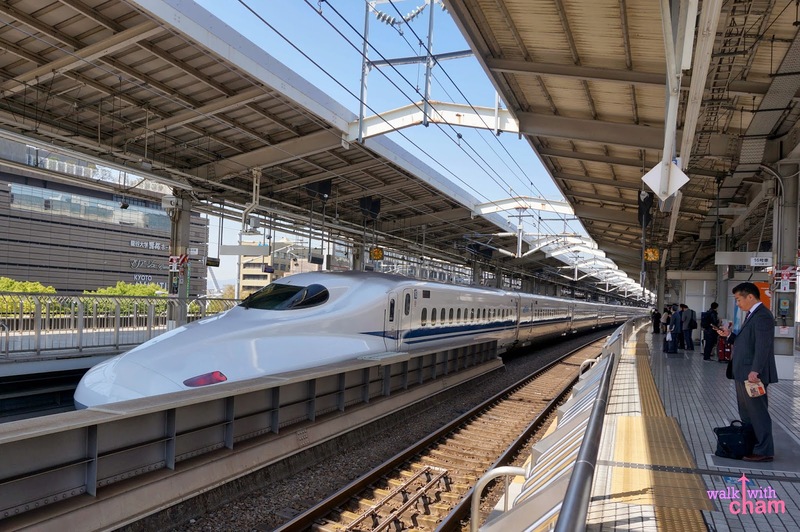 Shinkansen is the fastest way to go to Tokyo from Kyoto and vise versa. Though not really the cheapest but it's the most convenient for most of the tourists and locals. 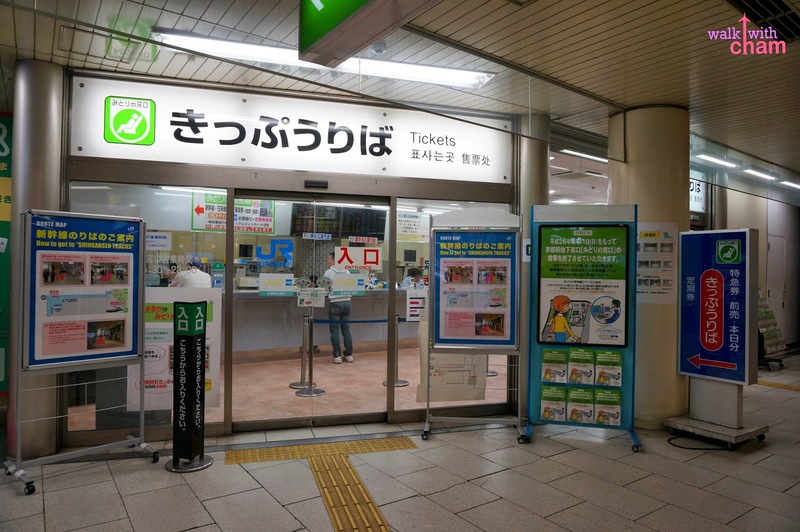 Look for their office at any JR Ticket Offices, you can find one at the Kyoto Station. I suggest you buy tickets in advance just so you have sure tickets on your preferred date and time, we bought ours two days before our departure. 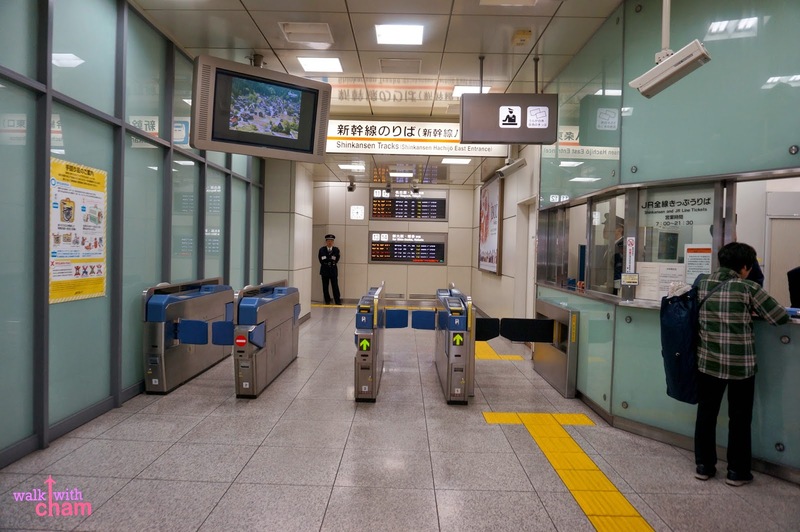 Provide the following information at the ticket counter: departure station and destination, date and time of boarding, number of passengers, type of trains and preference (smoking or non smoking, reserve or non reserve seating). 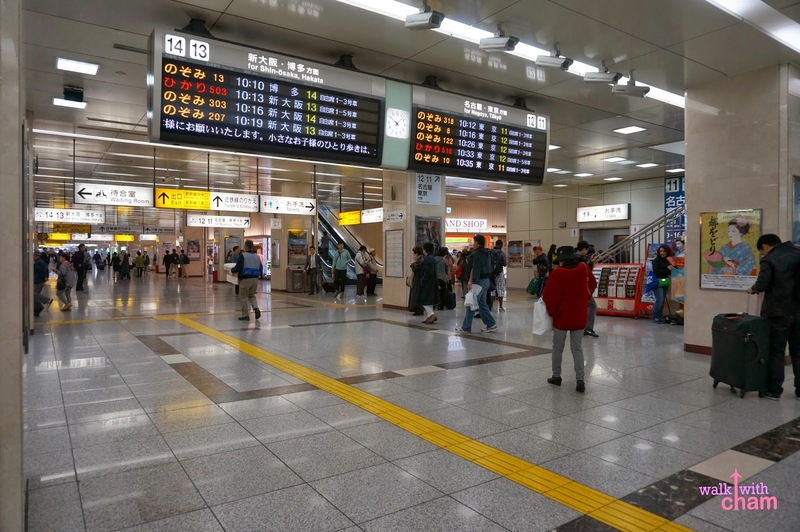 There are three types of bullet trains: Nozomi, Hikari & Kodama, among the three Nozomi bullet train has the fewest stops, it stops only at big cities while other bullet trains stop at most or all stations. From Ryokan Sanga we walked our way to the nearest station going to Kyoto Station. 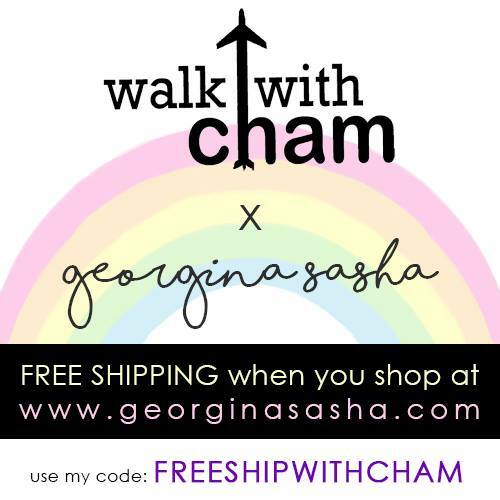 We walked because we didn't want to spend on cabs, they're expensive! So Mike helped me with my luggage - strong Mike, those luggage were heavy! 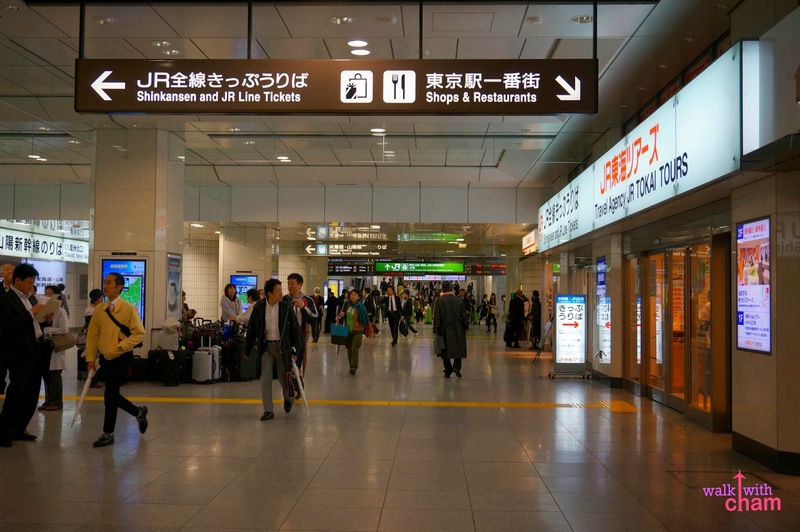 When we were at the Kyoto Station, we asked where the Shinkansen tracks gate 11 or 12 were located. 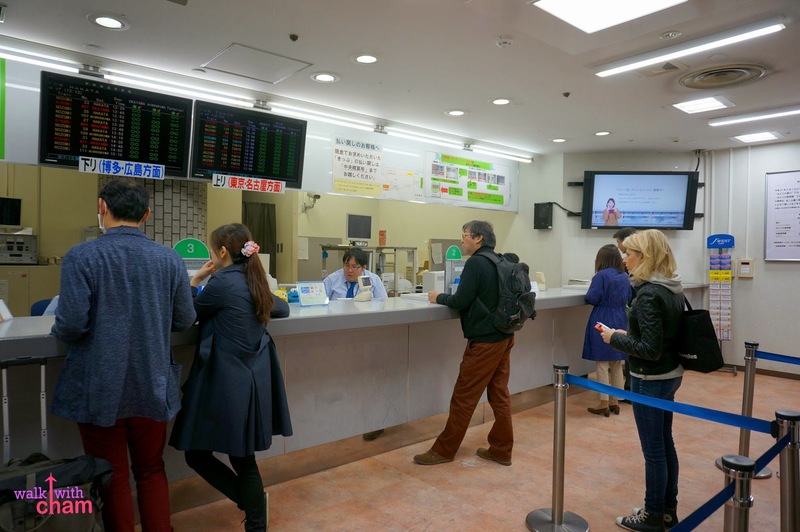 We even double checked at the counter, we didn't want to ride the wrong train like we did going to Nara. 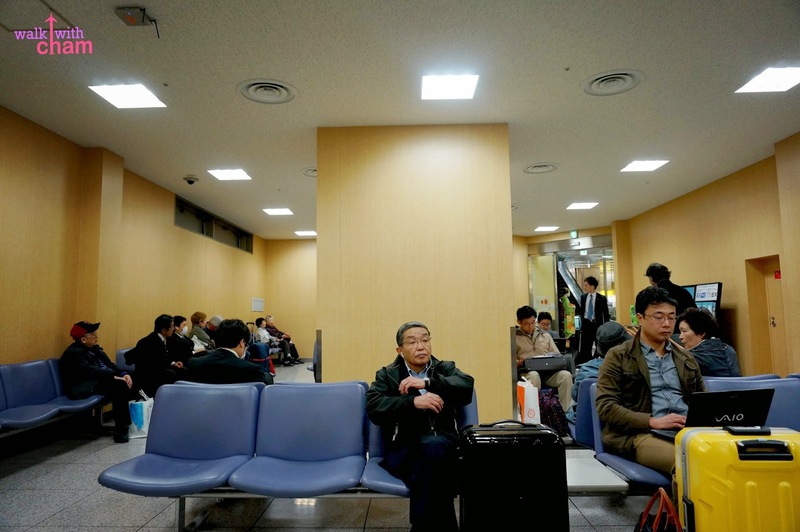 And because we were early, we stayed at the waiting area and used their free WiFi, the area also has outlets so you can charge any of your electronic devices. A few minutes before departure, we went to our gate number. You wont get lost as long as you read the signs. Take note that the train arrives on time, leaves exactly on time and don't wait for late passengers. The Nozomo bullet train is so posh! I love how spacious and comfortable our seats were. 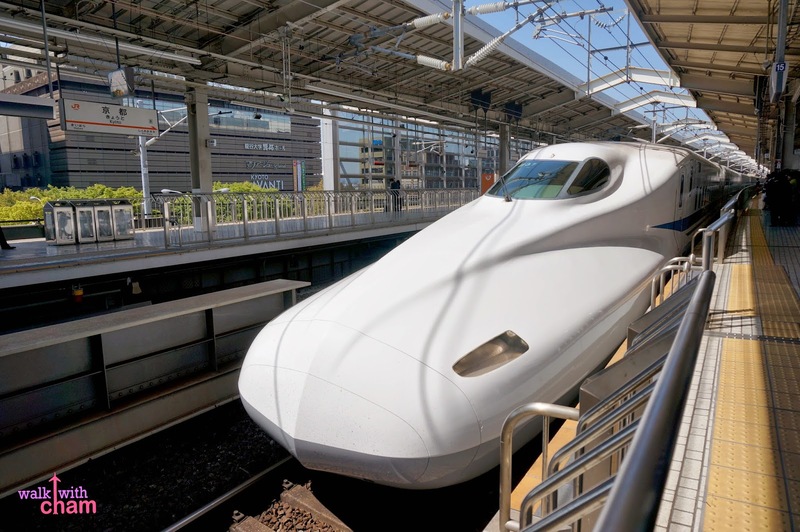 It ran so fast that the estimated travel time from Kyoto to Tokyo is 140 minutes only. 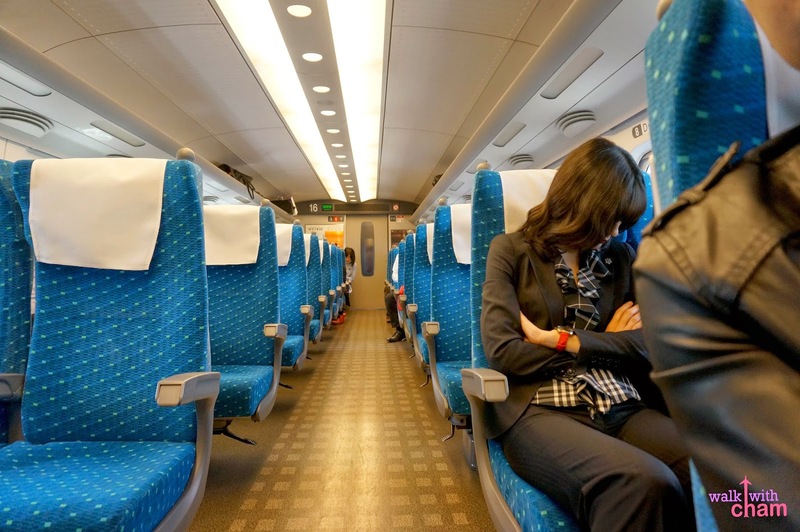 Compared to riding a bus which will take you 7-8 hours or local train which will take you 9 hours to travel. No wonder it's expensive. ... when I took a glimpse outside, I was amazed with what I saw! 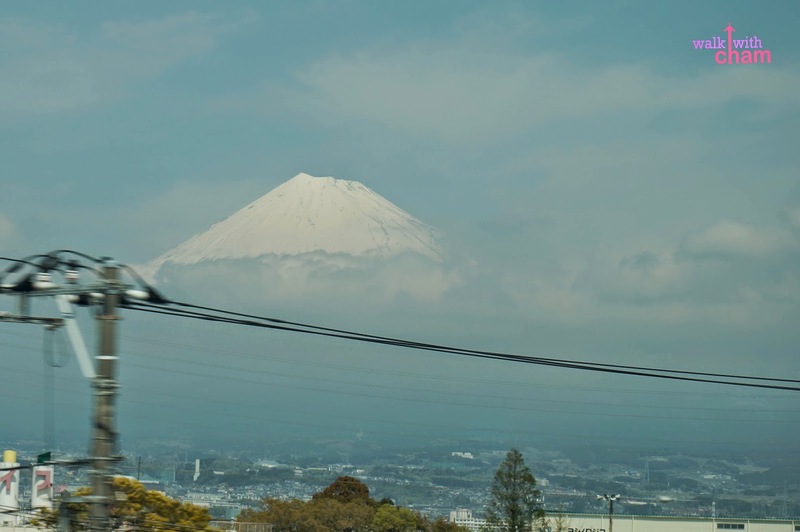 Mt Fuji!!! It was unbelievable that it showed itself to us. I took as many shots that I could and here were some of the most decent. I love you Mt Fuji! 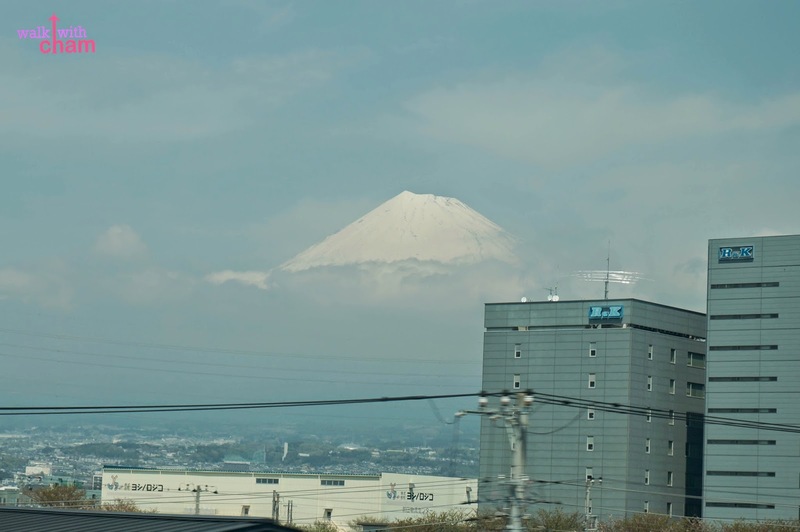 According to some seeing Mt Fuji from the Shinkansen is a hit and miss situation. I'm glad we hit it on our first trip. 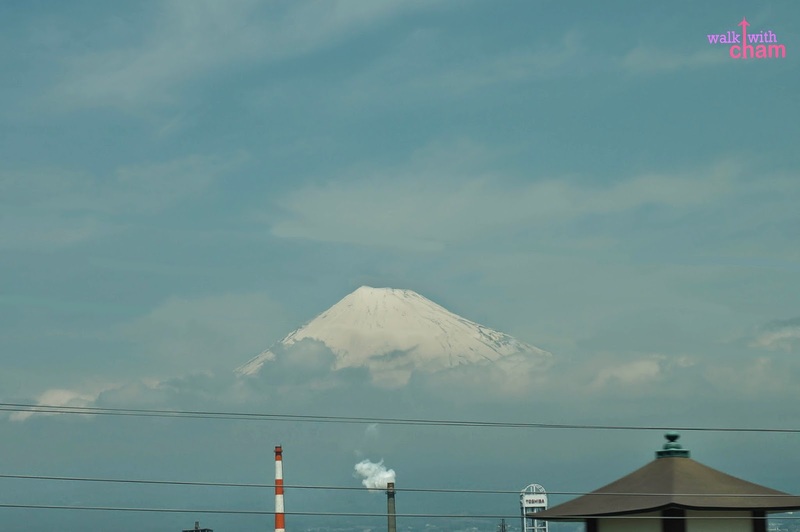 If you plan on seeing Mt Fuji, seat at the left side when going to Tokyo, be attentive when you approached Shin-Fuji Station and pray for a clear sky. After a few hours we were finally at our destination, TOKYO!